For the most part, they will die in their nest in a wall or attic. 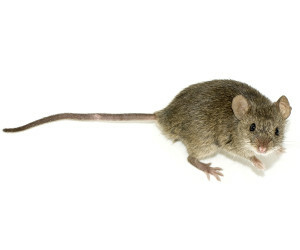 Occasionally, a dead mouse will be found in an inconvenient location or cause a slight odour. If this happens, air fresheners or candles can help, or, if necessary, we can supply you with odour absorbing bags at an additional cost. This does not happen very often.